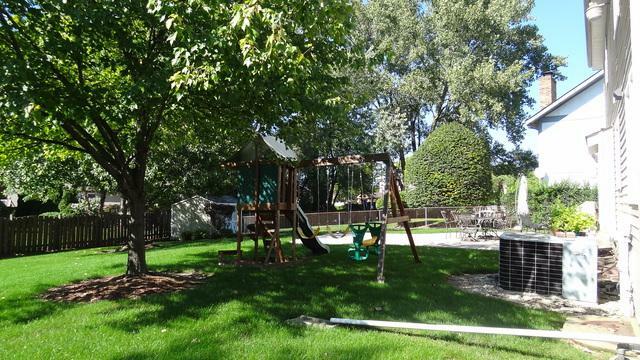 Beautiful and neutral 4BR/2.1BA updated home situated on one of the largest lots in Foxdale. 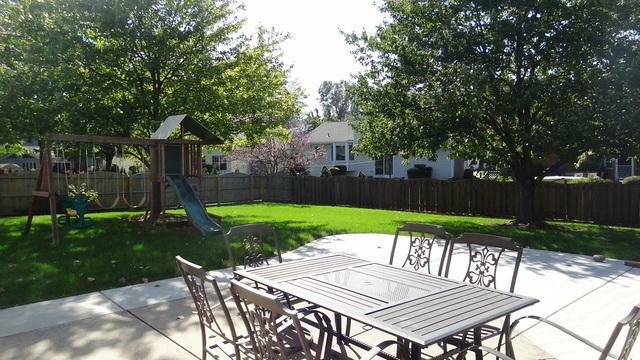 Cul de sac location with beautiful fenced yard and paver brick patio. 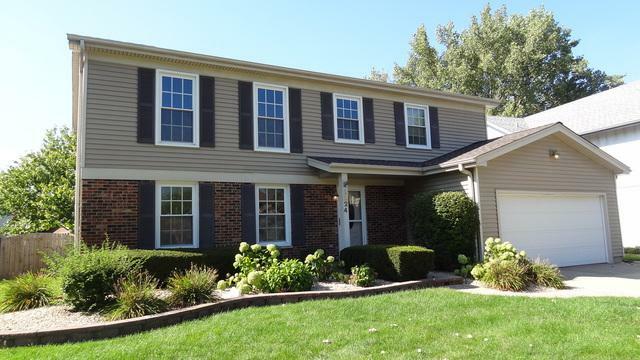 Freshly painted, this home is updated and ready for a new owner. All baths have been updated. Kitchen has newer cabinets and SS appliances. L-shaped LR/DR with neutral carpeting and blinds. Eat in kitchen has new/newer SS appliances. Adjacent FR with gas FP with ceramic logs and ceiling fan. Sliders to beautiful, private patio and yard. 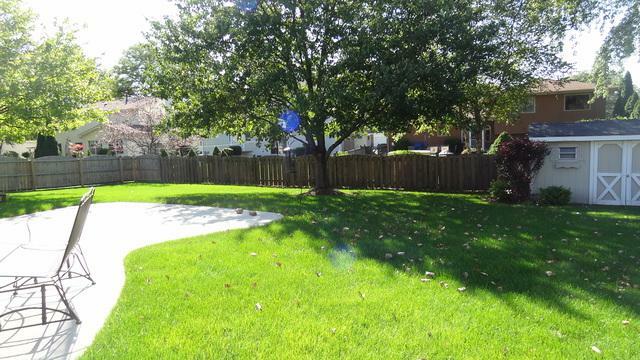 Upper level has 4 bedrooms with both baths updated. Master BR is spacious and has a WIC. Bath has dual sinks with grey vanity and quartz counters with square undermount sinks and brushed pewter faucets and fixtures. Large step in shower with rain shower head. 3 other bedrooms all are spacious with large closets and overhead ceiling fan/lights. 2nd full bath remodeled with dual sinks, ceramic tile floor and tub surround. Finished basement with dry bar and loads of storage. Don't miss this one!